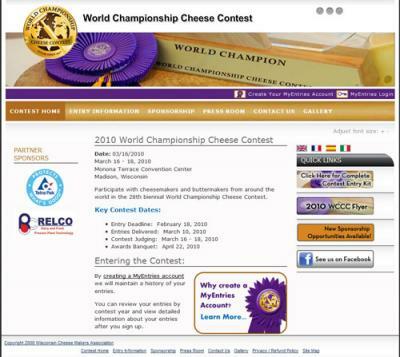 WorldChampionCheese.org - Amplitude Design, Inc.
We would love to work with you on assessing your needs and vision, just as we did with the Wisconsin Cheese Makers Association. Please don’t hesitate to contact us. We would happy to speak with you.